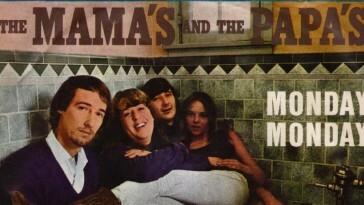 The Mamas & the Papas were inarguably one of the most influential groups of the mid to late 1960s. 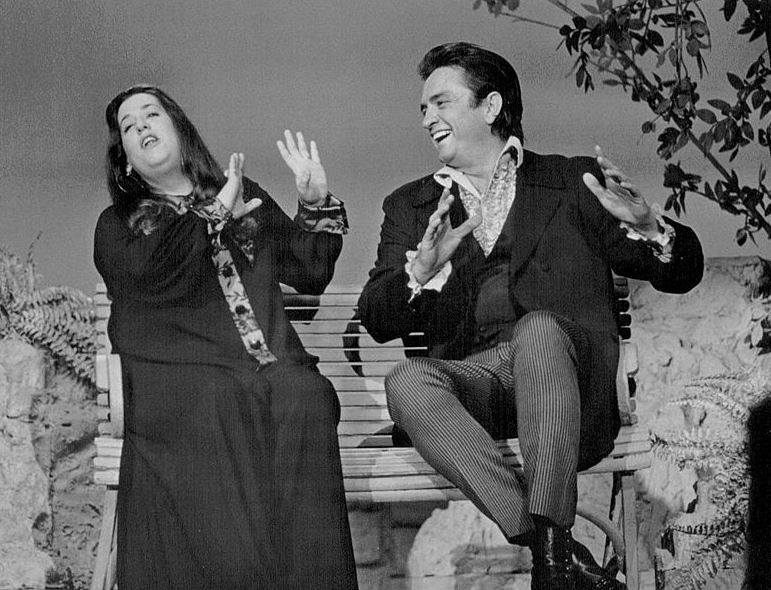 Their hit single “California Dreamin'” is known by all age groups today, and was just as popular back in their peak. However, things were not all fine and dandy in their perfect California Dreamin’ world. 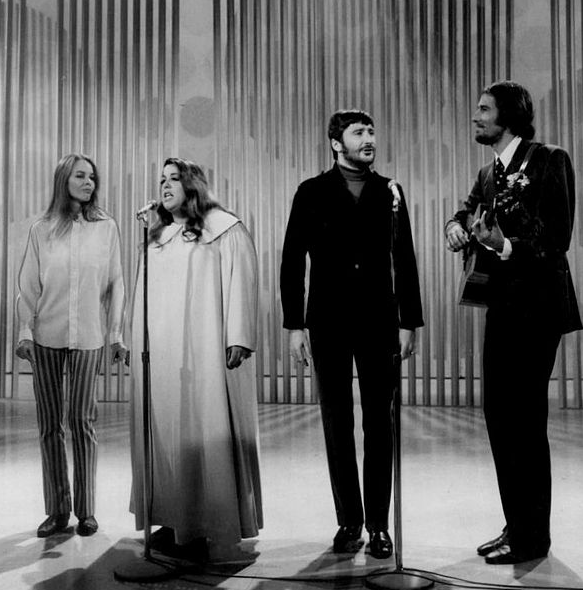 There was actually a bit of chaos in the group, which ultimately caused them to split in 1971. 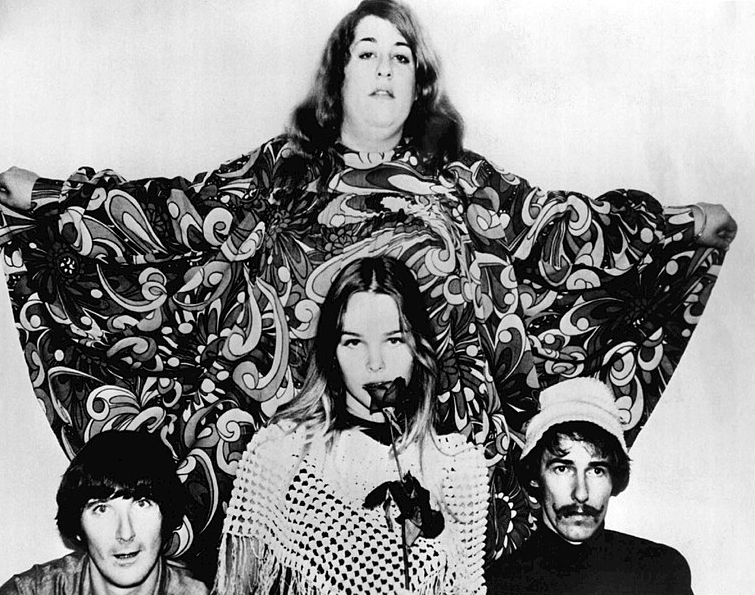 Here are some shocking facts you may not have known about The Mamas & the Papas! 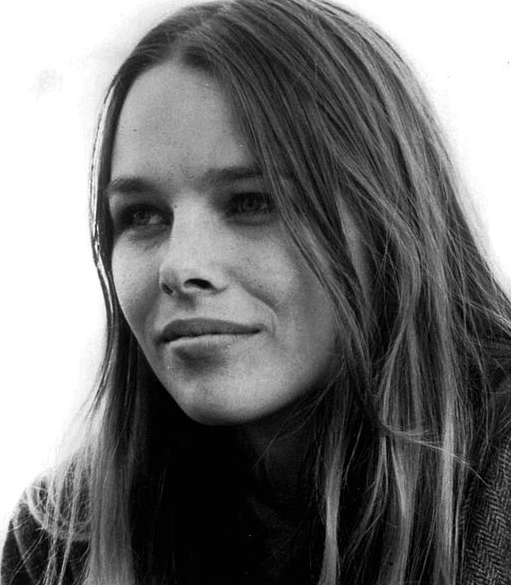 Michelle Phillips was kicked out for having two affairs while married to leading man, John Phillips — one of her affairs was with other group member, Denny Doherty. However, she was soon let back in the band. It’s safe to say that Michelle really got around! 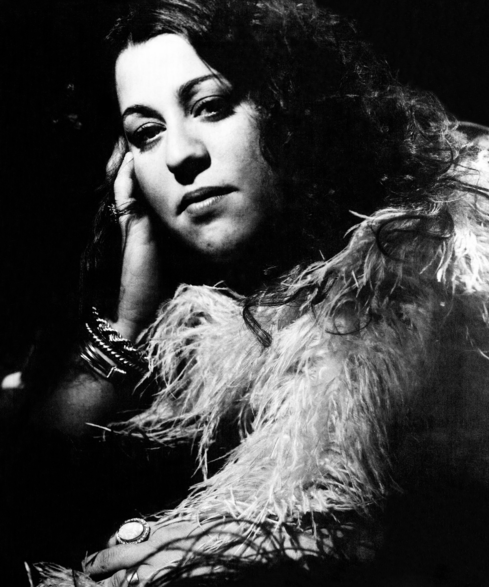 Many theorists believe that Cass Elliot choked to death on a ham sandwich, because there allegedly was one next to her bed at the time of her death. Being a big woman, many people believed this to be true for quite some time. 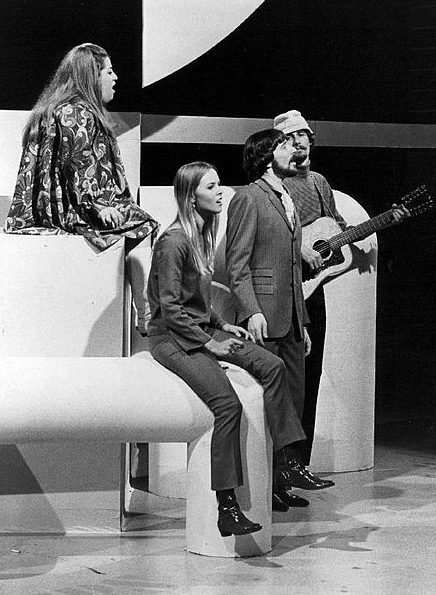 After The Mamas & the Papas broke up, John Phillips attempted a solo career that failed in comparison to the iconic group. 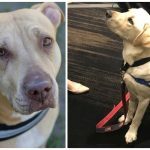 He became depressed and his drug abuse spiraled out of control. His ultimate arrest was due to trading stolen prescriptions for drugs at a pharmacy for cocaine. 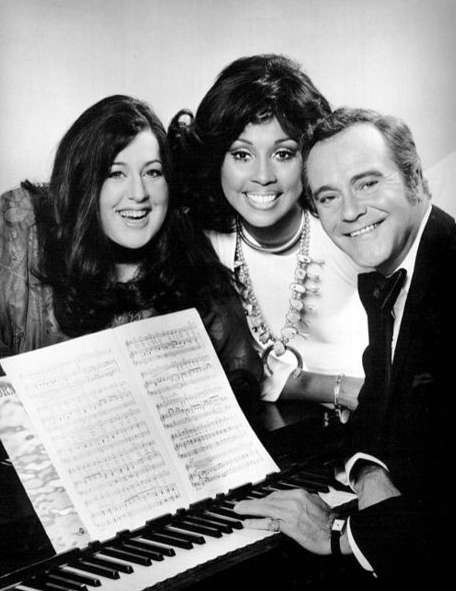 Michelle is the only member of the group that is still alive today. John (her husband) died from heart failure in 2001. 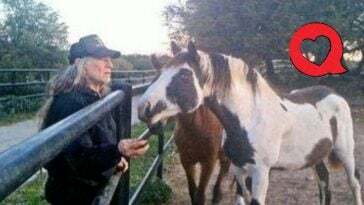 Denny died from kidney failure in 2007. Cass was the first member of the group to pass away (at only 32!) from a heart attack in 1974. The group partied and did drugs together all the time, and it’s essentially how the group came to be. Allegedly, one of their hit songs, “Creeque Alley,” was inspired by one of their first trips together where they all dropped acid. 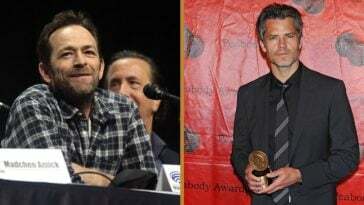 When they rose to fame, they also partied frequently with The Rolling Stones. 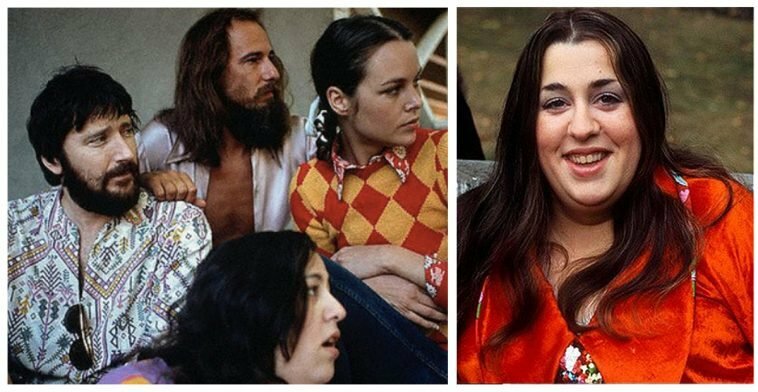 It’s no secret that Mama Cass was the dynamite heart and soul of The Mamas & the Papas. However, the three members originally didn’t want Cass in the group. What’s even crazier is that it was only after they all shared their first acid experience together that they realized they all had a connection and let her in the band. Wow! 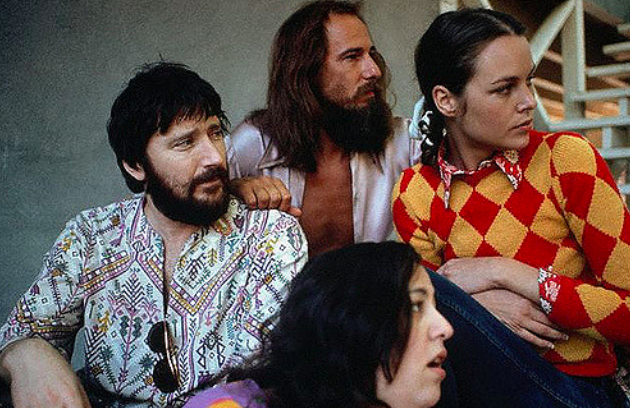 After the band broke up and Michelle and John officially divorced, she found herself with Dennis Hopper. They soon married, but it only lasted for 8 days! 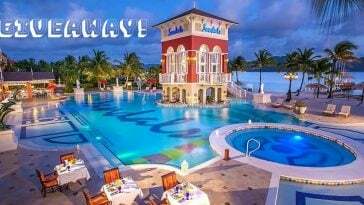 Cass was allegedly arrested for stealing towels and not paying a hotel bill on a previous visit. However, another rumor is that Cass was arrested for having connections to assumed drug-smuggler, Pic Dawson. In court, they found no evidence, and charges were dropped. 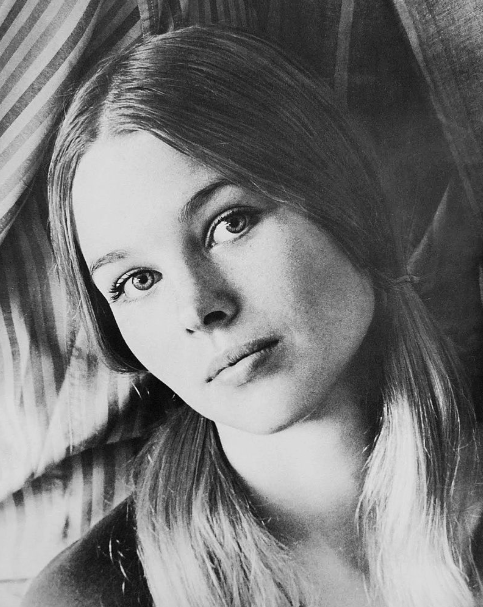 Denny Doherty recalled in an interview with the NY Times the toxicity of the group, saying, “Cass wanted me, I wanted Michelle, John wanted Michelle, Michelle wanted me, she wanted her freedom…” It was basically just everyone wanting to be with the wrong person that created so much turmoil. Did you find any of these crazy facts shocking? Be sure to share this article if you did! A song by everyone’s favorite group about everyone’s least favorite day of the week. 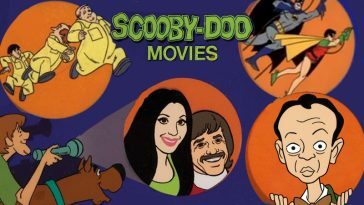 Abbott, Costello, Moe, Curly and more other celebrities made surprise cameos on this famous cartoon.